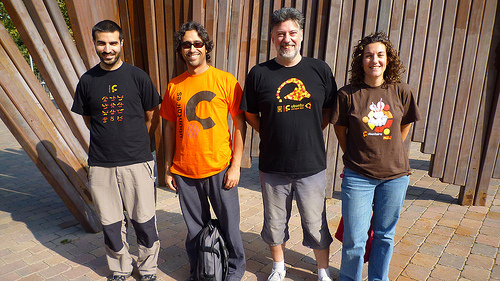 The Ubuntu Catalan team met yesterday to contribute with their own bit of awesome to the Ubuntu Global Jam. 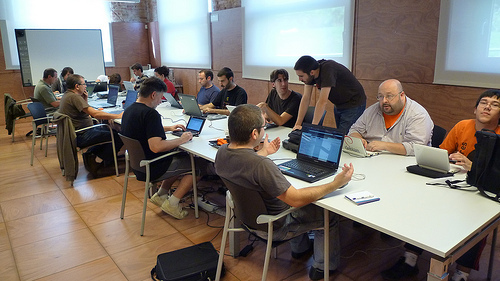 We run a translation and a packaging/bug-fixing jam and we had an exceptional participation (about 20 people at peak time). Most importantly though, we had a good time. Want to see more? Watch the full picture set here. 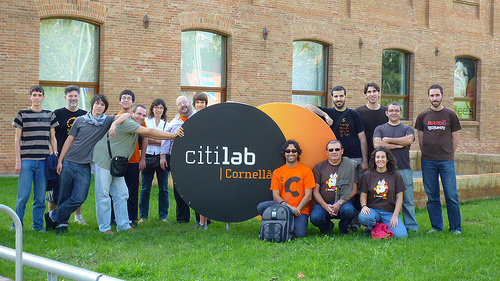 The event took place at the Citilab computing center in Cornellà, near Barcelona, and we'd like to thank them along with all those who participated in the jam - you truly rocked!